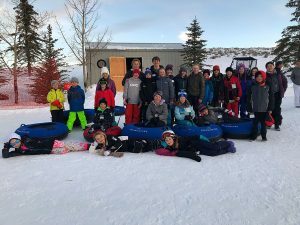 To Todd Hauber, business administrator of the Park City School District, there’s no question: Public schools in Utah need more money. 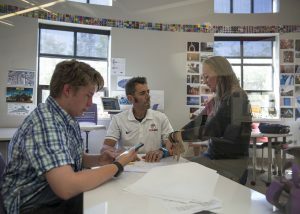 Even in Park City, the best-funded district in the state, the pressures of the budget are extraordinary, he said. Like most years, education spending has been one of the most discussed topics in the current session of the Utah Legislature. On Monday, the Public Education Appropriations Committee finalized its budget recommendations, endorsing a 3 percent increase to the weighted pupil unit (WPU) — totaling $90 million — which is the primary method the state uses to fund public schools. The value of the WPU is currently $3,184. 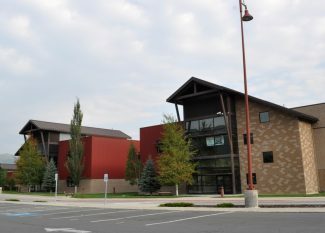 That will provide the Park City School District with additional money to spend in the classroom, or on things like more nurses or counselors in schools, but it’s not enough to meet all the financial needs of the district, Hauber said. He said lawmakers have done a good job allocating current sources of tax revenue to public education, but because the state ranks last in the country in per-pupil spending, the Legislature needs to introduce additional measures to raise more money. “There’s a need to step outside of the regular funding channels that the state Legislature has at its disposal,” he said. One effort to increase school funding that has gained publicity is Our Schools Now, an initiative that aims to put a measure on the ballot in 2018 asking taxpayers to approve an increase to the state personal income tax of seven-eighths of 1 percent. That would provide an additional $750 million annually for public education. 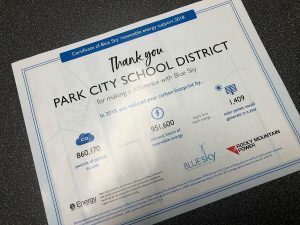 Many Republican lawmakers have spoken out against such a measure — claiming a seven-eighth of 1 percent increase is actually a 17.5 percent hike to the current 5 percent income tax rate — but Hauber said Park City school leaders support the general concept. 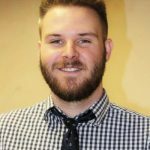 Hauber conceded, however, that Our School Now is asking for a larger increase than many Utahns would likely support at the ballot box. Surveys have shown that residents support the measure when presented as a seven-eighths of 1 percent increase but are much less likely to be in favor it when viewed through the lens of a 17.5 percent hike. The measure would cost the average Utah family about $900 a year. 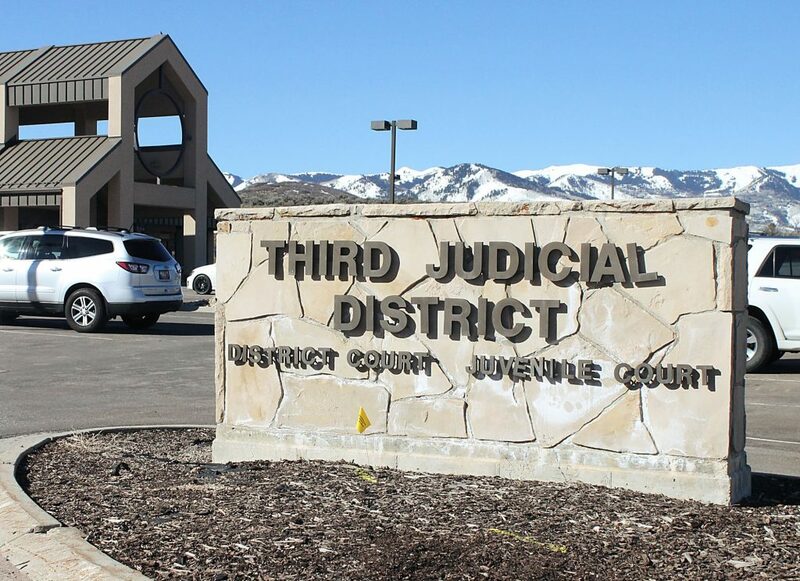 Rep. Tim Quinn, a Republican freshman legislator from Heber City whose district includes Park City, said most Utahns don’t support an increase as large as the one Our Schools Now is seeking. Additionally, he is skeptical the measure would actually increase revenues for public education over the long term. Rep. Brian King, the House minority leader whose district stretches into Summit Park, said taxes should be increased to fund public education, but he worries that middle-class and poor families would bear the brunt of the burden under the Our Schools Now measure. King, who is pessimistic about the Legislature’s chances of increasing funding beyond the WPU, said he is also concerned about what message it would send to lawmakers if voters rejected the measure at the ballot box. Quinn said a better alternative to raising the statewide income tax would be school districts increasing property taxes in their jurisdictions to the maximum statutory level. According to the Utah Board of Education, districts can impose a voted local levy and a board local levy to increase revenues in addition to the basic property tax assessed everywhere in the state. Hauber said, however, that the voted local levy and board local levy are designed to fund enhancements to school offerings, rather than the basic education, which the state is supposed to pay for.